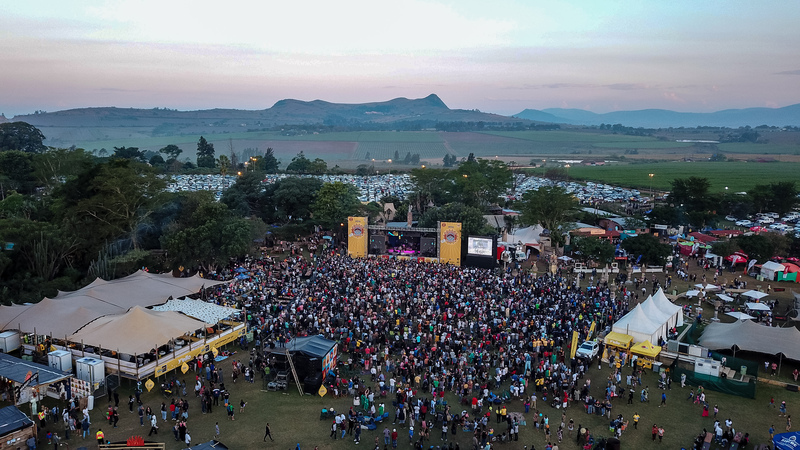 Every year in May, the three-day international music, arts and culture festival, Bushfire, is on in Malkerns Valley, Swaziland. 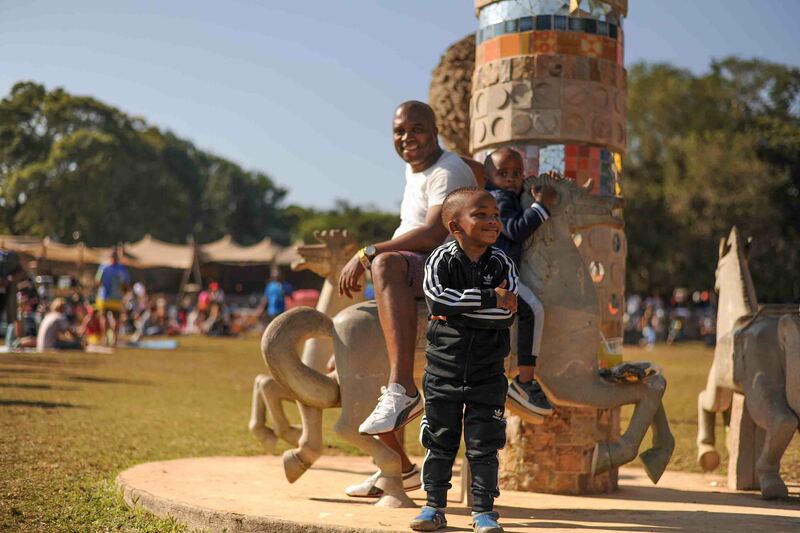 The festival has been held in and supported Swazi communities for 11 years and has no signs of stopping. It is getting placed on all kinds of top festival lists and winning awards for how it’s run. 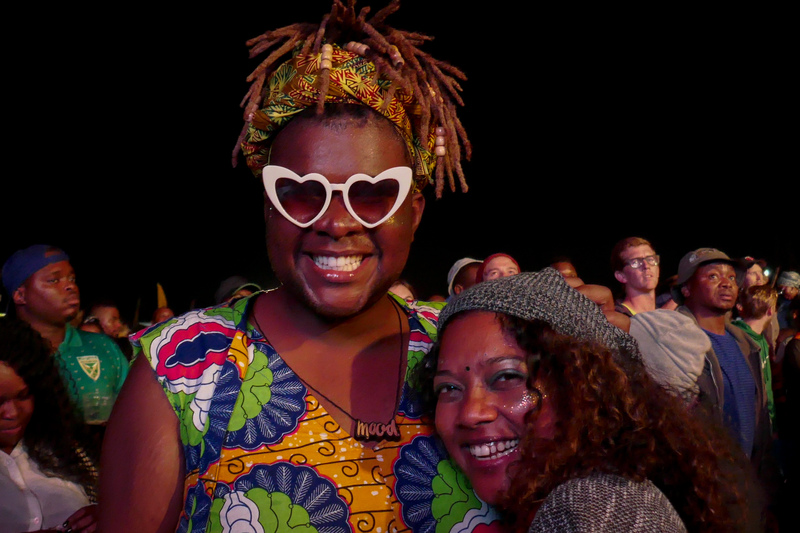 Bushfire is a festival worth getting to Southern Africa for! 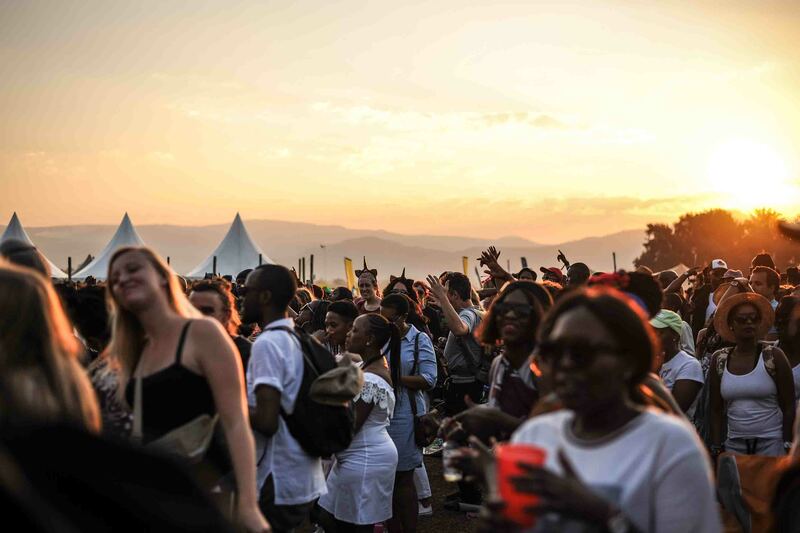 Bushfire is a three-day international music festival held annually in Malkerns Valley, Swaziland aimed at bringing together the rich music of the continent, while giving back to the Swazi community. The festival draws about 25,000 attendees and has won awards for being a responsibly held event, and the organizers take that charge seriously. 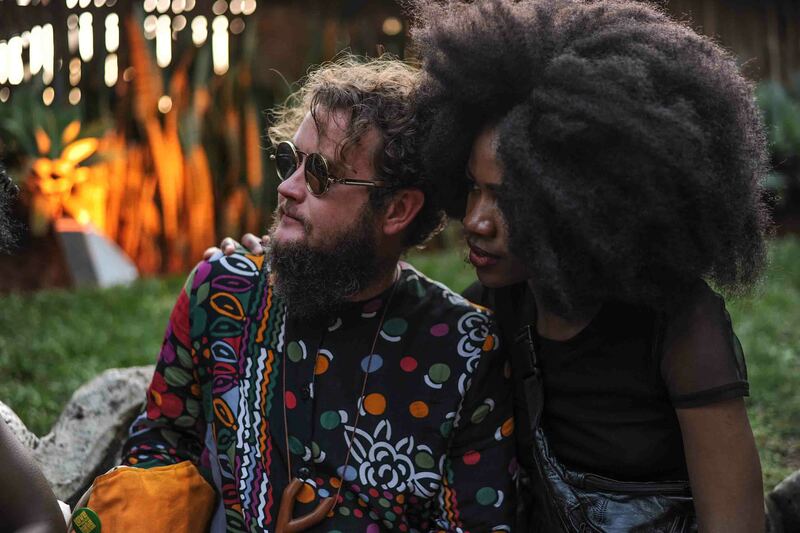 Both in the music and the ways that attendees participate in the event, Bushfire is about bringing your fire. What does “bring your fire” mean? Your fire is your spirit, energy, passion and drive to make a difference. Attendees’ spirit, passion and energy show up everywhere from the campground to their style to the enthusiasm for performances. We had group jam sessions at our campsite every morning, which felt like starting the fire for the day. Then wandering around the festival and meeting people and listening to performances kept that fire going. In terms of making a difference, a portion of every ticket sale go to support Young Heroes, helping to feed and clothe over 1000 orphans since the start of the partnership. 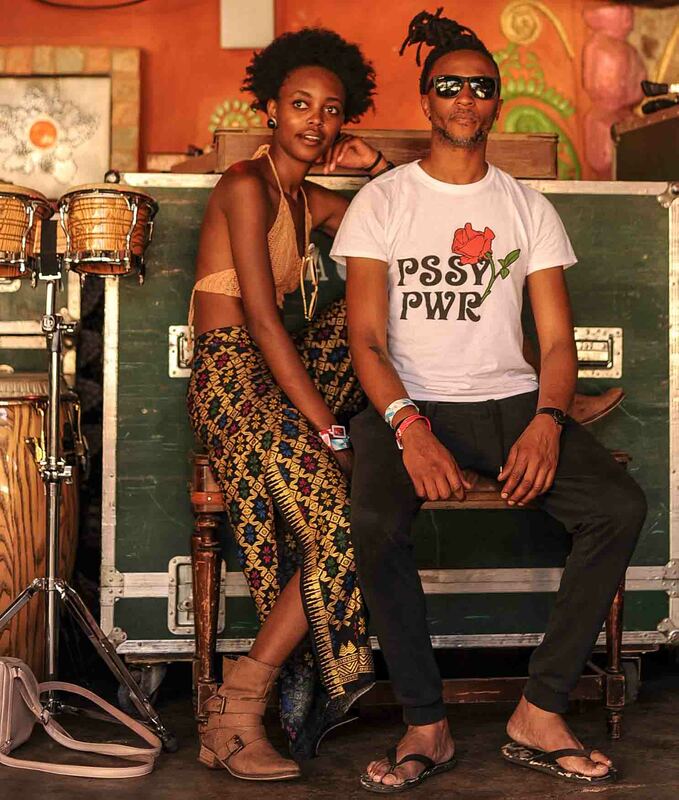 Additionally, 100% of official Bushfire merchandise proceeds support BOMAKE Rural Projects, and organization elevating Swazi women. Beyond these two financial contributions, the event itself is an education forum and a great way to learn about these causes and different cultures. What does the Bushfire lineup look like? 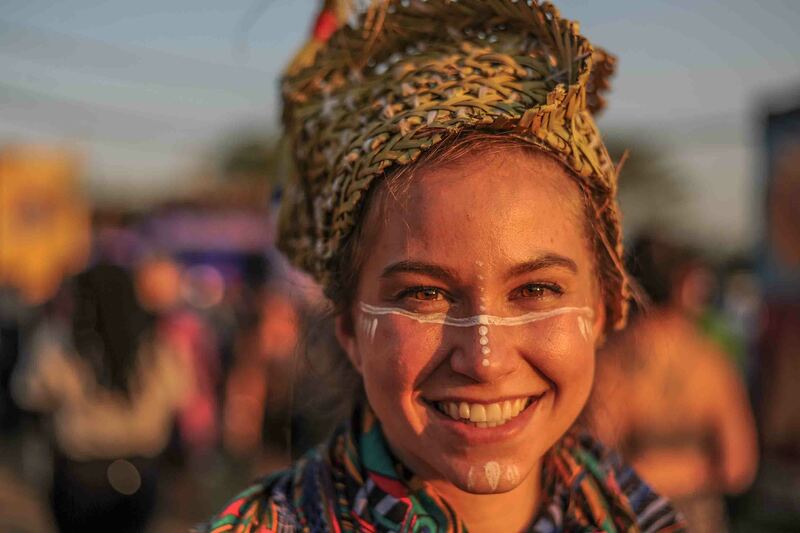 One of the hallmarks of Bushfire is its diverse lineup of performances. 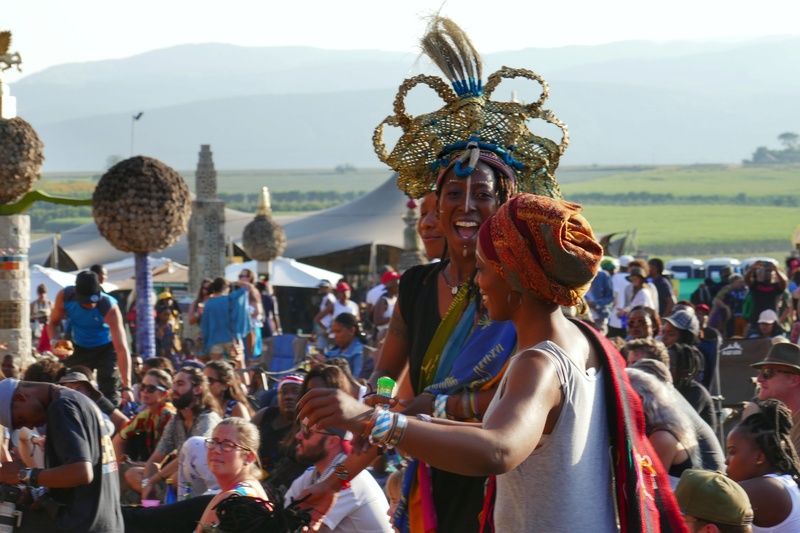 The 2018 festival included intimate and soft singer-songwriters like Sibusile Xaba, the angelic voice of Samthing Soweto, the incredible harmonies of Ladysmith Black Mambazo and the raw performance of Alice Phoebe Lou. 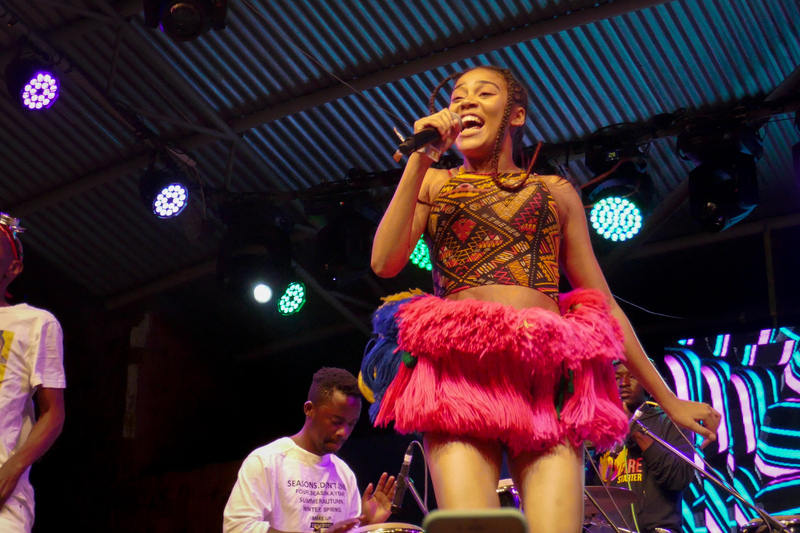 But contrasting to these performances were the high-energy dance and visuals of Dear Ribane and Okzharp, dancing and multi-lingual rap and song from Sho Madjozi and beats and lyrics from Kwesta. There are four stages in the venue – the Main Stage is of course where you will find the better-known artists and bigger performances. In The Barn, you can find more intimate sessions and even open mic time slots. In the Amphitheater you get a raw, dance vibe with an after-party feel. And at the Firefly Stage you can find DJs and light visuals. What else is there to do other than music? Exploring the campground is probably the most fun thing to do aside from listening to the performances. We spent a lot of time at our campsite because we had such a great crew going, drums and guitars and some amazing singing voices. A few of use wandered around the camp grounds playfully meeting others asking where the pool was (spoiler alert: there isn’t a pool) and we had a blast laughing along with everyone in the camps. Apart from that, there is also plenty more to do in the festival grounds. The Bring Your Fire zone is where attendees can, you guessed it, bring their fire. This is designed around the themes for the event, which for 2018 were: (1) environmental sustainability, (2) STEM Education (Science Technology Engineering Mathematics), (3) tolerance and inclusion, (4) sexual and reproductive health, (5) orphans and vulnerable children and (6) rural development. It is here that you can learn how to get involved with the partners in attendance, or interact with their stands and presentations to become more educated on the subjects. 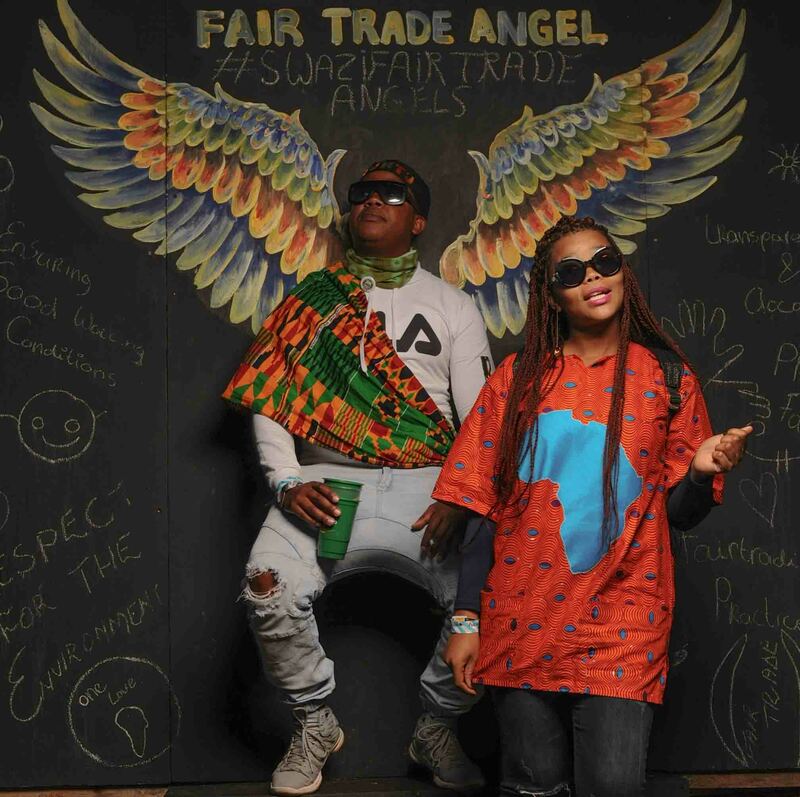 The Design Marketplace is where vendors from the continent sell crafts, clothes and goods. You can get a coffee at the café and stroll the stalls. The Global Food Marketplace, as the name implies, features different stalls with a variety of food styles. I grabbed a corn dog from the American corn dog stand while friends nabbed an Indian curry next door. Being used to high prices for food and beverages at festivals and concerts in the US, I was really pleasantly surprised by how reasonably priced everything at Bushfire was (can’t go wrong with a $2 beer). Swaziland (or the Kingdom of eSwatini) is the smallest country in Africa, land-locked mostly within the borders of South Africa, with a small border with Mozambique. 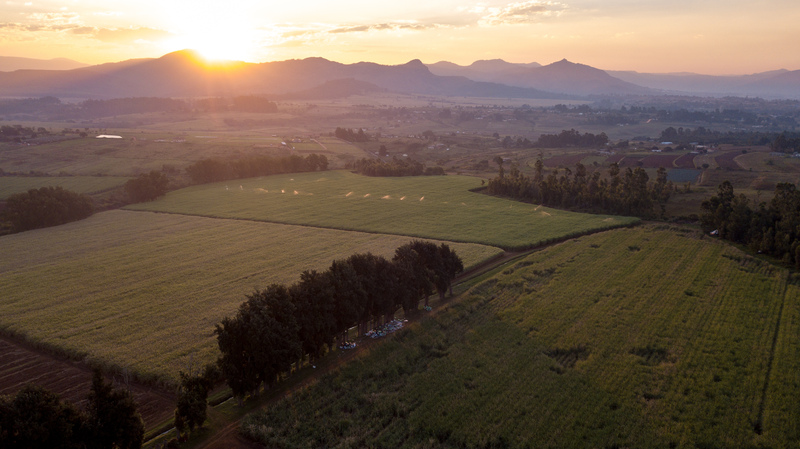 Malkerns is a valley about 20km from the capital Mbane. The festival is held at House on Fire, a hotel and event venue with a massive amount of land that butts up to a beautiful forest. It’s a place you would go camping whether or not you were headed to a music festival. 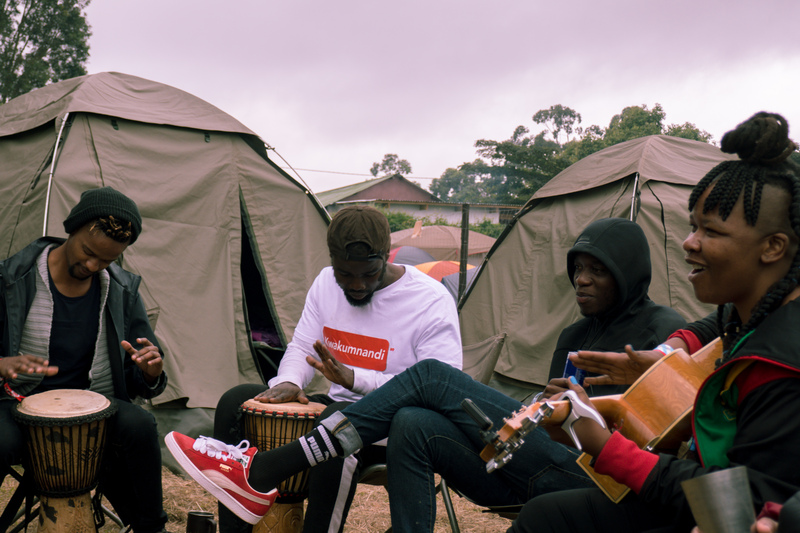 There are two important parts of Bushfire, both of which can be done solo – the music and festival itself, and the campground. Every performance we went to was an opportunity to meet new people to enjoy the music with. And walking around the campground, it was easy to make new friends. However, if you’re flying solo, I would recommend finding a group to go with for the entirety of the trip. I went with the group from Once in Joburg and the fun started the night before we left, when we had a braai and drinks to get to know each other. 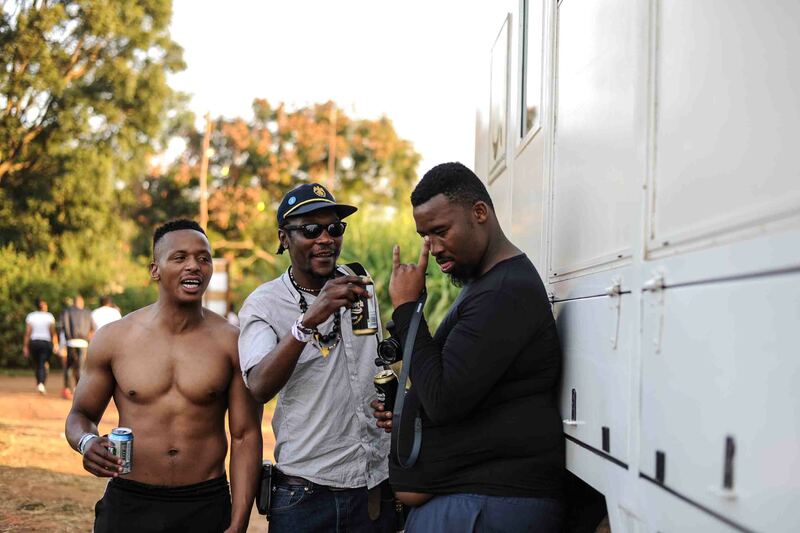 The actual party started when we boarded the truck in Johannesburg, and the bonding started with the drive. By the time we made it to Malkerns and set up camp, we were like a group who’d known each other for years and the community that was created in this group is what made the festival really magical. So if you’re thinking of heading solo, you can do it two ways. First, you can source all your gear and piecemeal the transportation and camping together. OR (and I recommend this route), find a group like Once in Joburg and join up with other like-minded travelers. 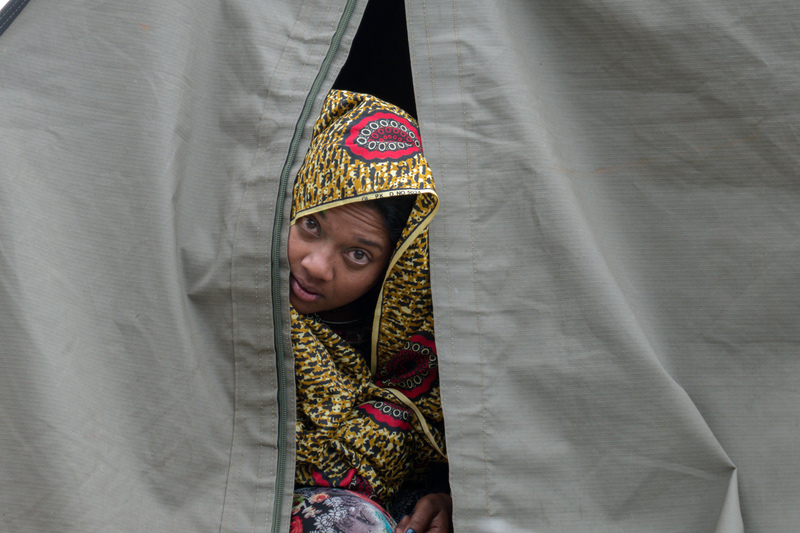 What do you wear to Bushfire? 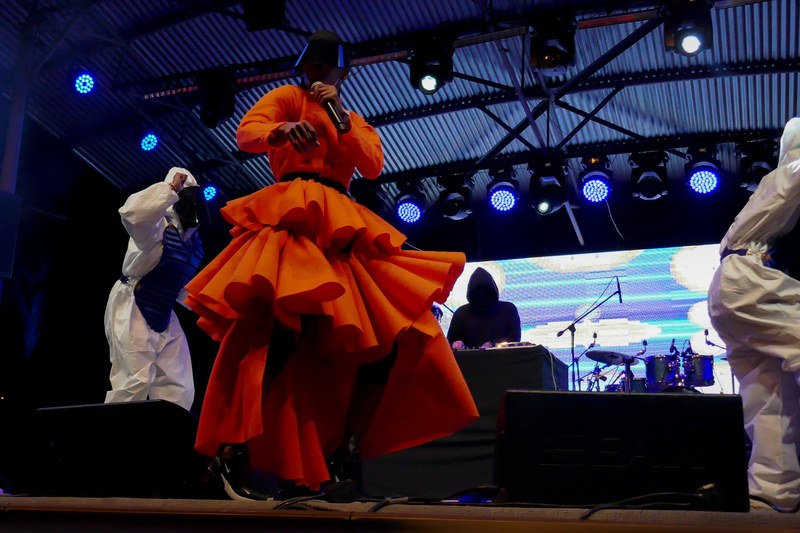 Unlike more western music festivals, Bushfire had less “crazy” or self-expressive outfits, and more outfits representing the cultures in attendance. And the style dramatically changed when then weather changed, so plan to have options. In 2018, we got beautiful warm sunny days, chilly (but not too cold) nights and one afternoon of pouring rain. If you want to really get in the Bushfire vibe, you can visit the creative market, where you can find all kinds of goods that support local craftsmen and women. Whatever your style is, though, be sure to prepare for the elements with closed-toe shoes like boots, a rain jacket and/or poncho, long pants and scarf, and anything else you need to keep warm. But don’t forget to also prepare for warm days with cooler outfits and sunscreen. 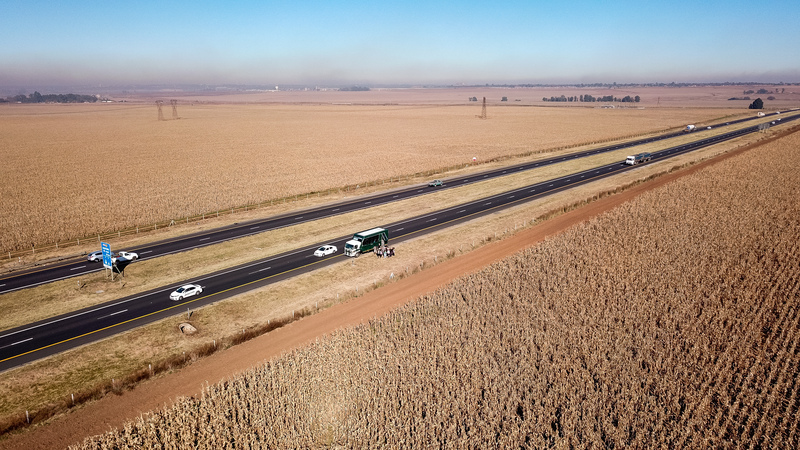 Check out this in-depth guide to Bushfire for a packing checklist, ideas on what to wear and stores to shop at in Cape Town and Johannesburg. It can be overwhelming to plan for and international music festival when camping is involved, especially if you are coming from out of the country. 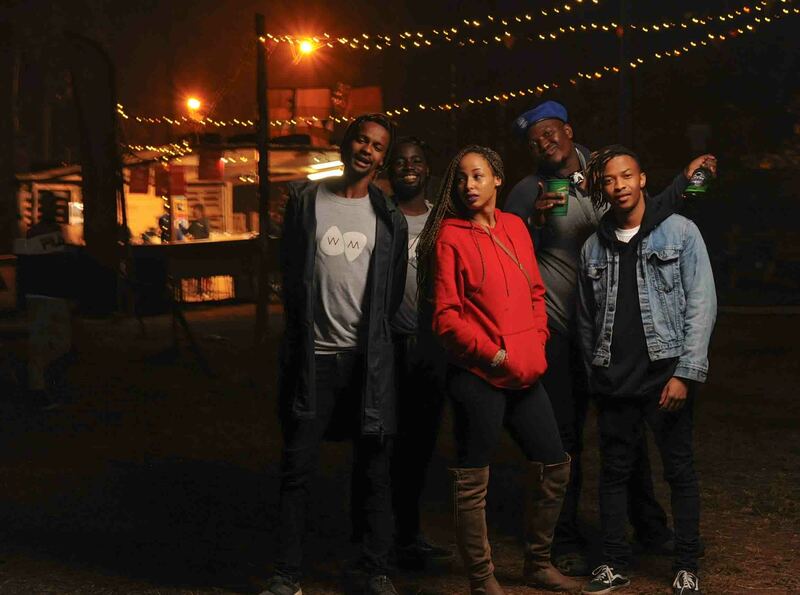 Once in Joburg is not only a great base because of its location, but can also help you with questions and getting ready. 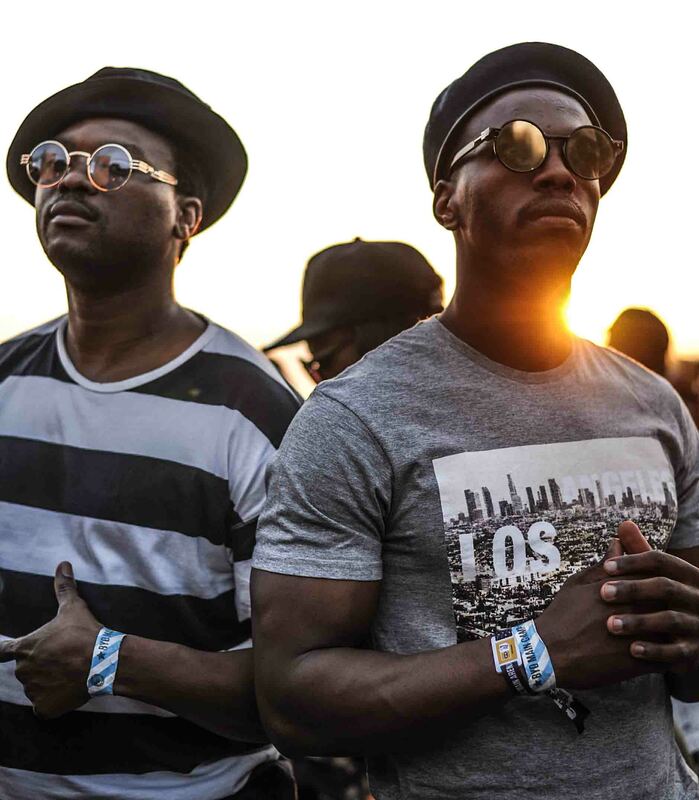 Here's some more pictures the experience with Once Travel in partnership with Once in Joburg by Jessica Elliott and Lee-Roy Jason.